Te contamos un poco sobre la Serie Wyatt Cenacs Problem Areas ... 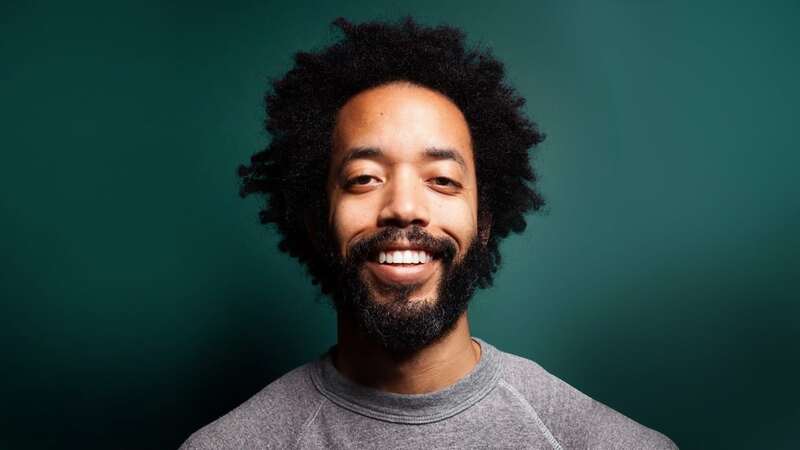 Follow comedian and writer Wyatt Cenac as he explores America’s most pressing issues. Traveling to different parts of the country, Cenac brings unique perspectives to systemic issues, while tackling more benign everyday inconveniences with comedic solutions.